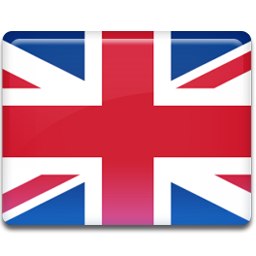 Partner Touch is a software solution designed to manage, in a simple and fast counter sales of any business. 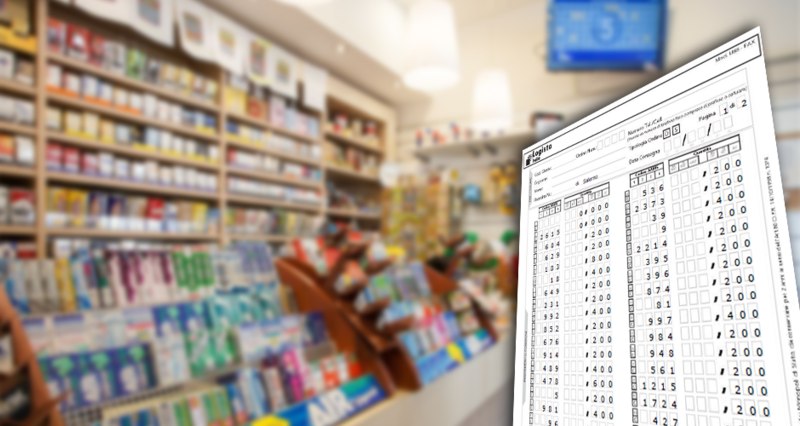 The software allows you to work through a graphical user interface that resembles the structure of a typical cash register. 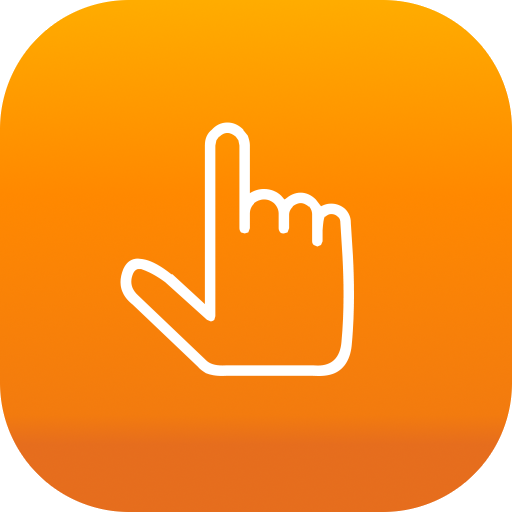 This mode allows you to focus on your own desktop items frequently used to select them through a finger or the mouse. All other items can be accessed through the use of a barcode reader. 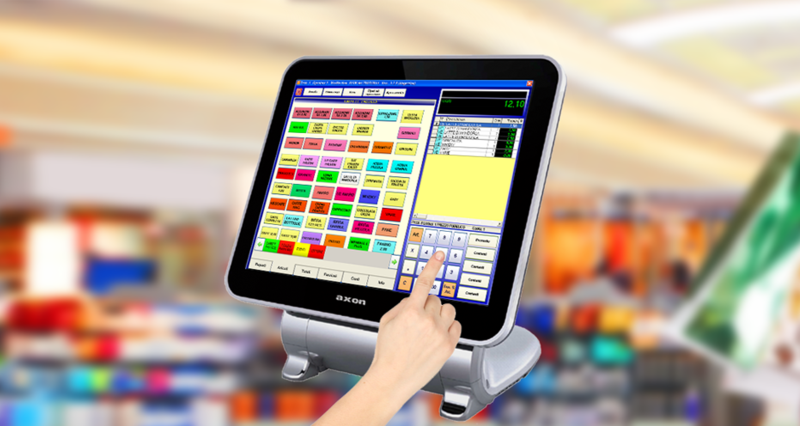 Using a touch screen monitor, you can manage the sales phase through the use of only one finger, selecting the items provided on the desktop. If you have, instead, a traditional monitor, mouse, replace actions workable with the finger in the sales function. 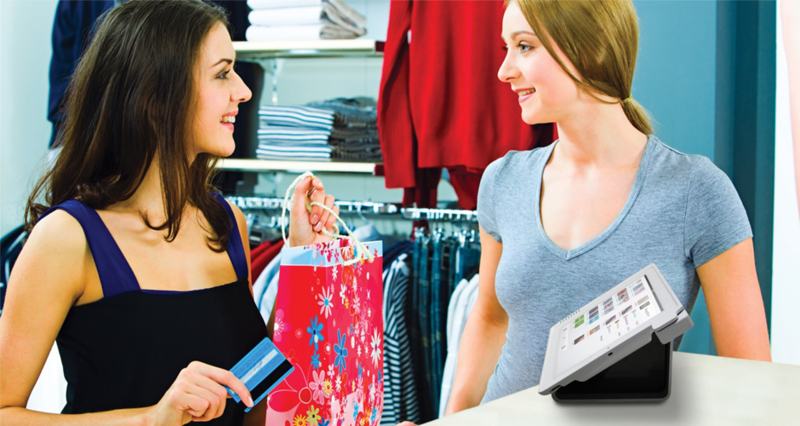 Interfaced with a cash register, Partner Touch allows you to print receipts or not. 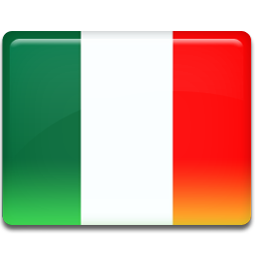 The software, in fact, it interfaces with most cash registers and fiscal printers present in the Italian market. The product is fully customizable and becomes specific for any type of business. The personnel access is controlled by a phase of authentication through login and password or by using RFID card. Activation procedure in mode " local". This mode can be activated when there are more stations connected with a server (on-site or remote), and rather than opens to network you work disconnected and then subsequently moved on to the server sold. This allows a maximum level of safety in the event of network faults or failures of servers. Managing customer display on the USB port or serial port. Managing codes scale as type 1,2 and 3. Inserting or rapid variation of an item during the sale. Notice of termination tax for the shops to open all day. Print ticket and the non-fiscal receipt along with proof of purchase. Managing made ​​in the same sale. Closing the transaction receipt, invoice or otherwise. Ability to view all the previous transactions and their content. Call of orders or vouchers previously compiled with the management partner. discounts or increases in value or% of all sales. Canceling single transaction or whole sale. Promotion Management instance: price cuts or take x and pay y. Selection Article by: barcode reader, with selection TOUCH SCREEN or search for item description. Partial closure of cash for staff shifts. Daily closing with press summary. Statistics end of day and periodic trends. Form Fidelity Card to collect points and activating special discounts.